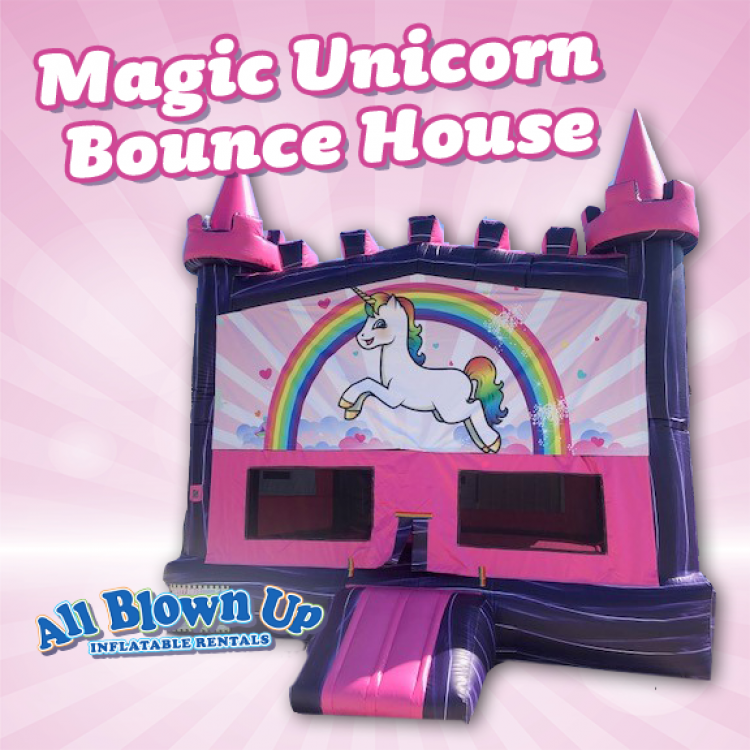 Make any event majestic and magical with our beautiful, marbled Magic Unicorn Bounce House. 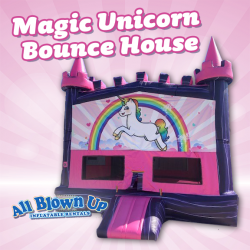 This castle-themed bouncer will make your kids feel like they’re in a fairy tale! It also includes a basketball goal for hours of fun!